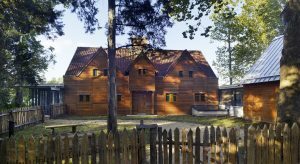 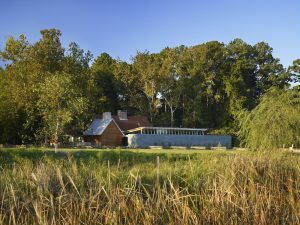 This projects consists of a Museum and Interpretive center built over the archeological dig site of the original governor’s mansion at the colony of Maryland. 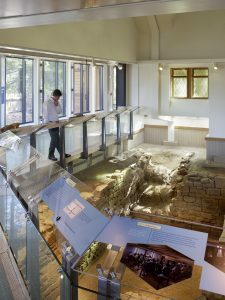 The museum covers and protects the original archeological ruin with a sarcophagus structure that evokes the character of the original house. 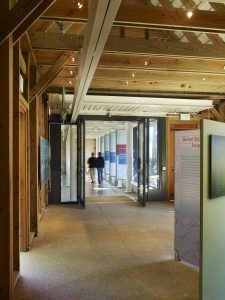 The gallery spaces that surround the original structure assume an abstract character and house interpretive exihibits and support spaces. 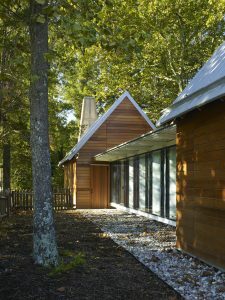 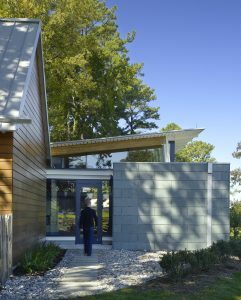 While at Bohlin Cywinski Jackson, Richard Miller served as Project Architect and Project Manager for design and construction.